Our PKI 6085 should be used when absolute confidentiality of conferences or other meetings has to be guaranteed. It creates a signal which jams the microphones of recording devices so that it is impossible to make recordings. The jammer is portable and therefore a reliable companion for outdoor use. 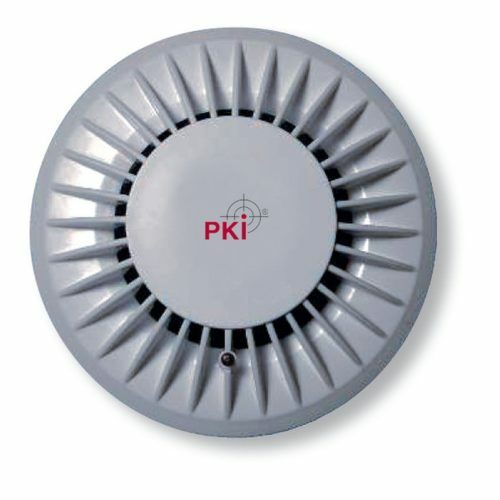 The PKI 6085 needs a 9V block battery or an external adapter. Fixed installation and operation in cars is possible.